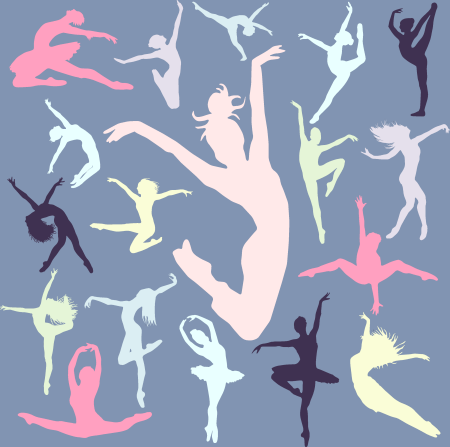 Soloists, duos and trios wishing to perform a piece at local competitions are encouraged to approach any of the dance team coaches, or the TDC director, Kelly Meyers, for guidance and information. The 2017-2018 solo’s, duos and trios are coached by Brandy Freas, Nicole Ishimaru, Kristin McGlaughlin, Kelly Meyers and Josh Romero. If you are interested in competing as a solo, duo or trio, please reach out to Kelly Meyers by contacting the TDC front desk. 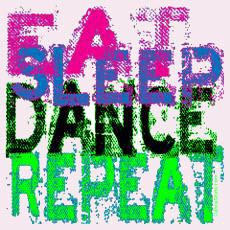 · Optionally attend annual dance convention with members of all TDC Dance teams. · Attend competitions and community service events designated by the coach. The 2017-2018 TDC dance teams are just getting started. The dates and venues that listed are confirmed unless marked as unconfirmed. Participation by TDC soloist, duo, trio and teams is unconfirmed until the word ‘Scheduled’ appears in the Comments column. Awards and accomplishments will be posted here as competitions are held. 1 Mandatory choreographer fee is paid directly to the choreographer.